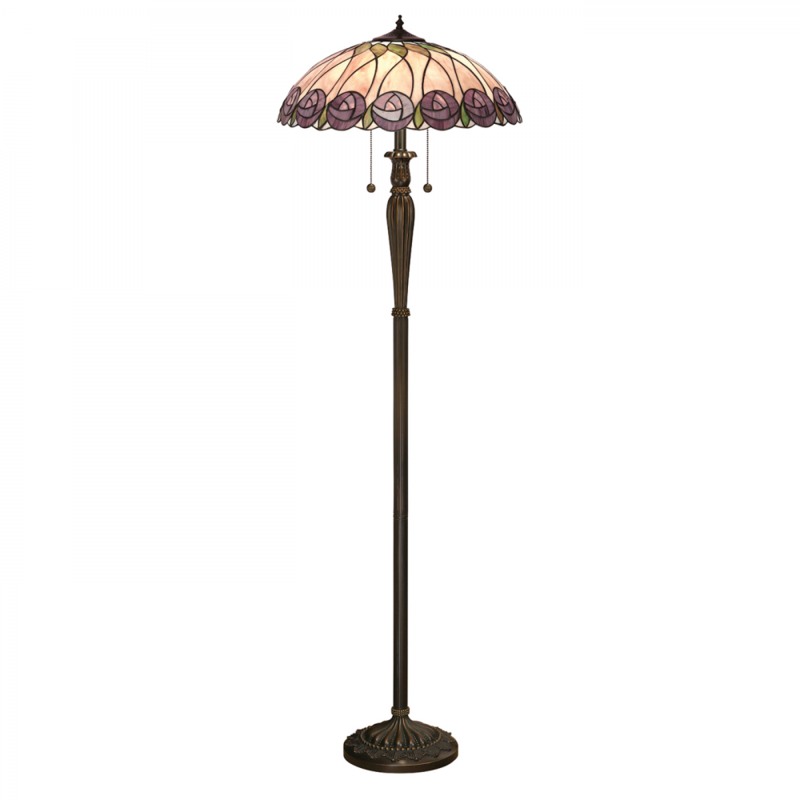 The floor light was inspired by designer Charles Rennie Mackintosh and mimics his famous rose design. Teamed with a highlighted bronze effect fitting and compatible with LED lamps. 158cm height x 50cm diameter.